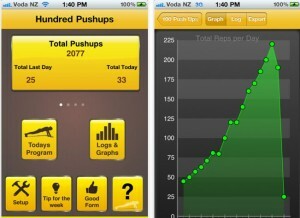 This entry was posted in 2011, fitness, The Challenge and tagged hundredpushups, itunes, pushups by fitnesslabrat. Bookmark the permalink. No head in the video? I guess those pushups made your head pop off. BUT! I don’t agree with that “fail” thingy. Booo! 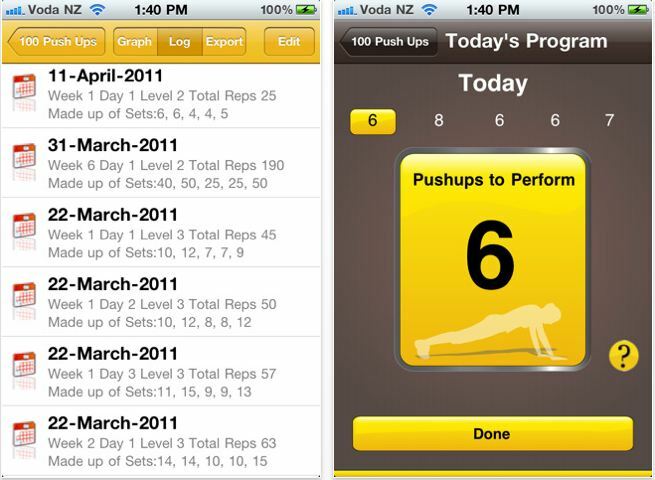 How is 5 pushups a fail? That’s called doing it!! your right YumYucky GEEZZ! I got this! Yay for 5 push ups! Lol u r so silly. I miss that giddy personality! Can i suggest that u try push ups while on ur knees? Those r just as effective especially since u only need to work your upper body. Haha thanks! I <3 being silly! 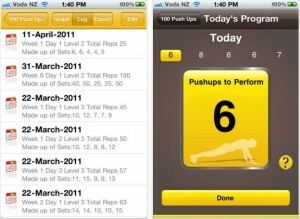 I could do girl pushups, BUT I want to go all out and push my self with the normal ones!